Gone are the days when kitchens were confined to looking like plain, tile-filled rooms straight out of some hazy old hollywood film. 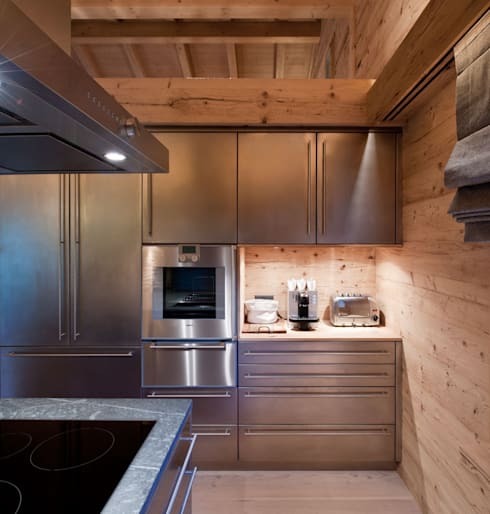 At present, kitchens come in different styles and feel! Ceramic tiles come in a variety of choices from the classic terracotta to the Majolica glazed. There's also a lot to choose from when you decide on wood, acrylics, plastics, and wallpapers! So with all these out in the market, just where exactly should you begin? 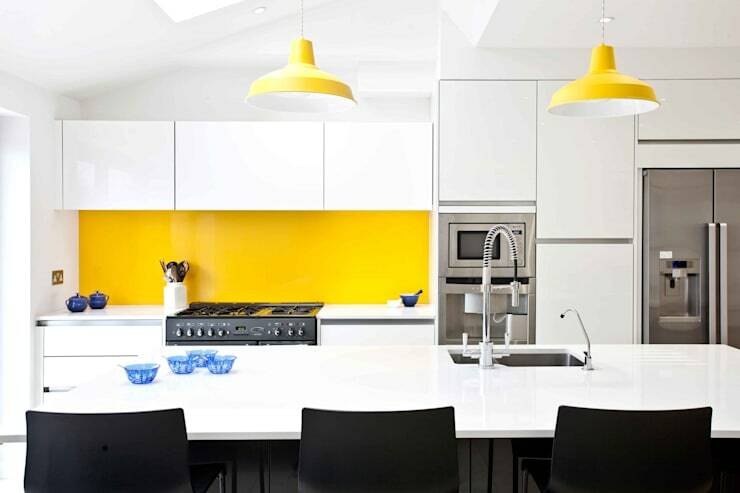 Check out these 7 wall claddings or coverings which have caught us swooning in recent times. 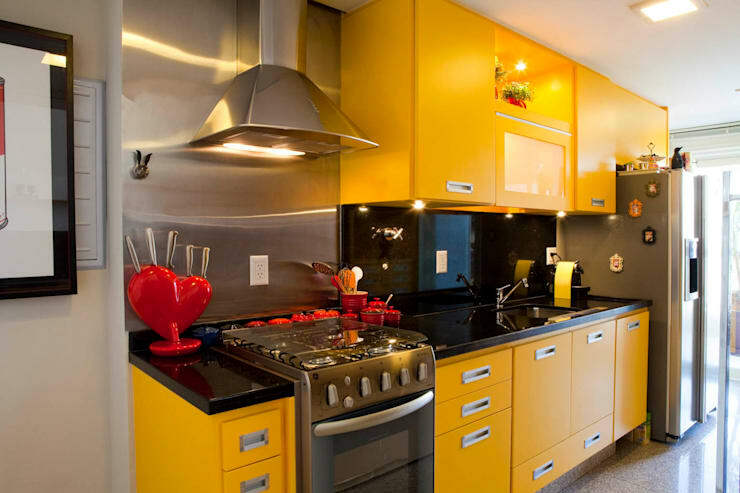 If you're looking into adding color and zest in your magical cooking space, try plastic and acrylic materials as coatings for the walls. They're waterproof, durable, and easy to clean thus suitable for a kitchen. Most paints and varnishes these days also already contain anti-mold ingredients which is definitely a blessing for those struggling and scrubbing more than you do cooking and fine-dining. Surely, you can never go wrong with ceramic tiles. Aside from being a classic, they are ideal for areas susceptible of accumulating moist like for greasy splotches and spilled wines on the counter because they are also easy to clean. These tiles also come in interesting prints, shapes and designs nowadays. There's nothing probably more casual yet beautifully timeless as wood. It's cozy too! The only risk factor is its sensitivity to moisture which could affect its material integrity through time. Consult specialists when you do use it for your kitchen so that you can avoid creaky spots and termite-infested crannies. 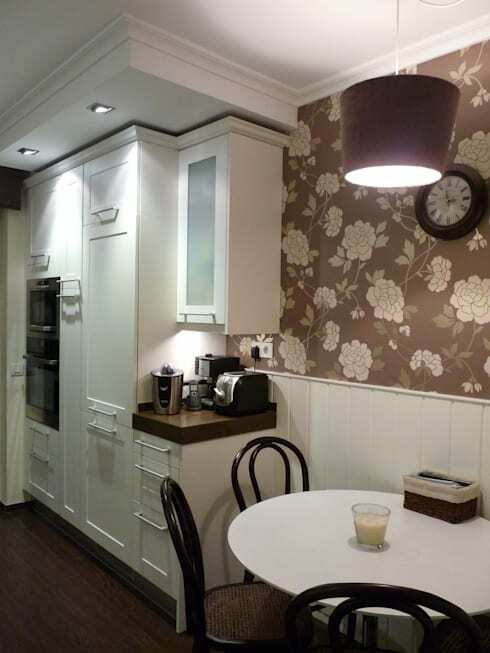 Have you been meddling with the thought of plastering some witty or motivational quote on your kitchen wall? Well, that's actually doable with vinyl. 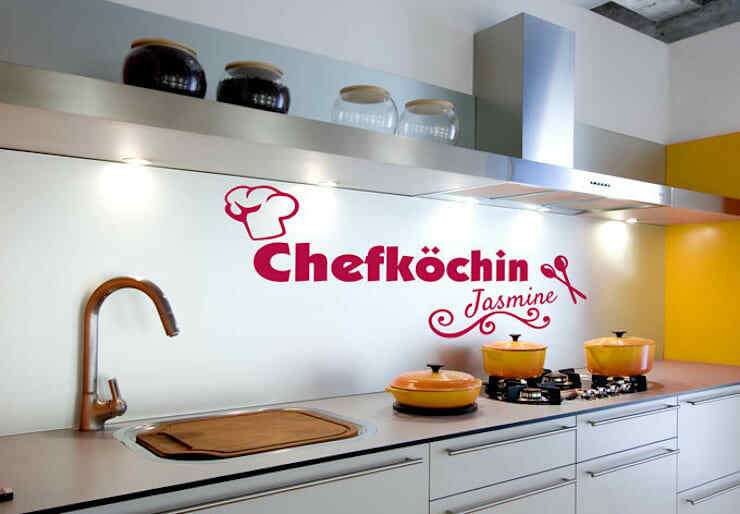 Others refer to them as wall decals which come in different designs and even customizable styles! 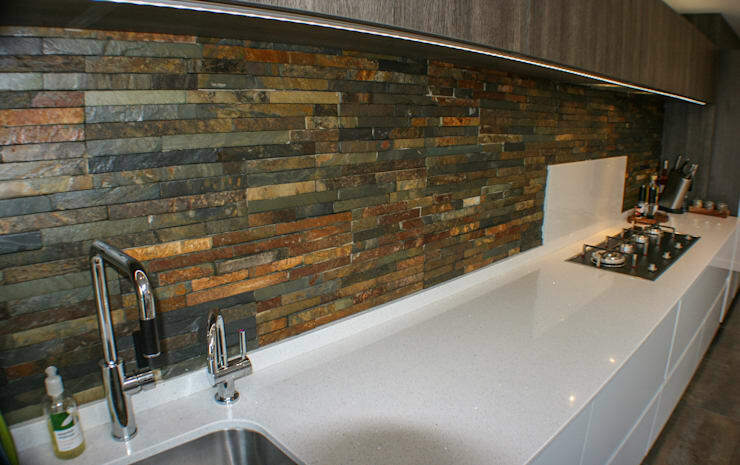 Natural stone is an alternative to the natural effect and sophistication of wood. When you want those qualities run to granite, slate, marble, and sandstone. They are low-maintenance save for the occasional tricky dust-removing but you're sure to get compliments every time you invite guests. See professionals when you do select natural stone so that you get quality result to match your quality cooking in the kitchen. Another timeless material is a wallpaper which once stuck with classical designs. Now, there a lot of styles to choose from! Aside from which, certain types also come coated and thus convenient for cleaning and maintaining. A relatively rare material for a kitchen wall covering, stainless steel is heat-resistant and also eases your cleaning blues. This is also mostly why cooking stoves come with a stainless steel surface. Note also how it seamlessly complements with just about any other material out there! Now that is wise-spending.